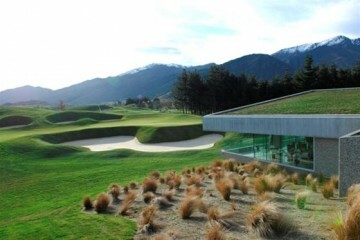 The Hills Golf Club is an establishment drowning in accolades, awards, and sophistication. 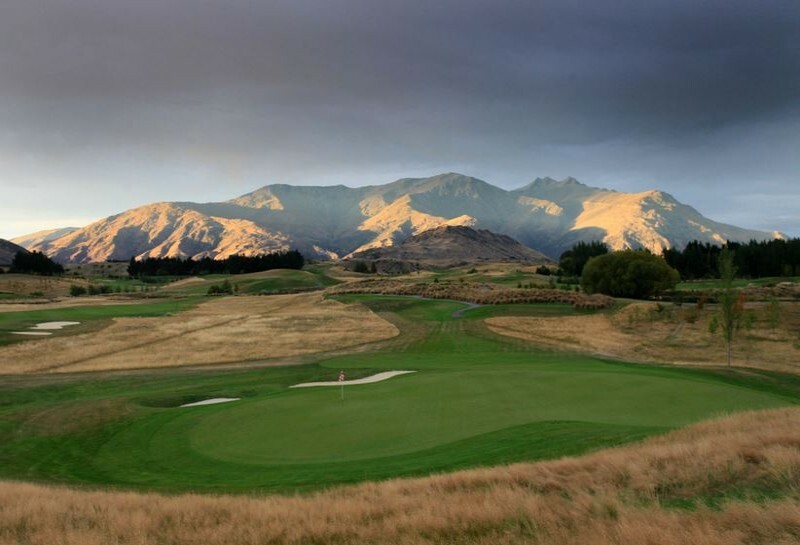 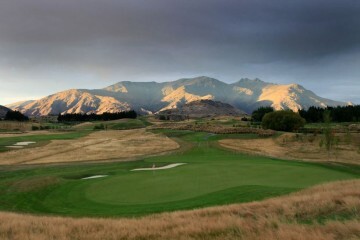 The golf course was designed by Darby Partners to open in 2007 specifically to host the New Zealand Open and is sprawled across 500 acres of glacial valley. The Hills Clubhouse was designed by Andrew Patterson and has been an award winner in the prestigious 2008 New Zealand Institute of Architects Resene Awards for Architecture, and has been shortlisted as a finalist in the inaugural World Architecture Festival in Barcelona.